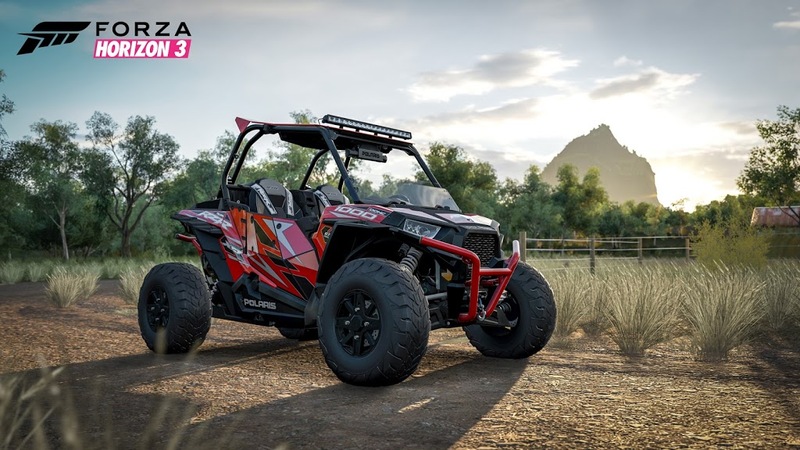 A RZR XP 1000 will represent off-road vehicles as the first, playable side-by-side in the racing video game, Forza Horizon 3. The XBOX ONE game will feature more than 350 vehicles, all customizable, to explore Australia. Forza Horizon 3 is being touted as the ultimate celebration of cars, music and freedom of the open road. The game releases Sept. 23 for players who bought the Ultimate Edition, and the full release is Sept. 27. Microsoft will be giving away a RZR XP 1000 this Saturday as part of the pre-launch for the game, see more info here. Lonestar Racing jumps feet first into Lucas Oil Off Road Racing Series SR1 Class!